(Natural News) Natural healing substances work well enough on their own. But some of them can combine their effects to further increase the benefits they provide. 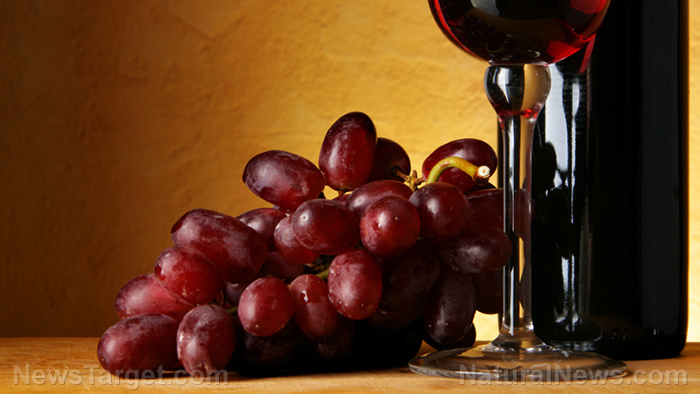 For example, a Chinese study reported that the plant-based anti-cancer drug Paclitaxel can get a boost if you eat red grapes and other foods that are rich in the polyphenol called resveratrol.